I’m not just talking about new flavors of lattes at Starbucks, but all sorts of things. Sometimes I hit a home run and find something I absolutely love. The whole point of my blog is to share some insight, inspiration and a bit of love where and when I can, so I’m starting “Things I’m Loving Now Wednesdays“! What better time to share a positive tidbit than the middle of the week? So my goal will be to share something I love with you each Wednesday. Maybe you’ll learn we have something in coming. Maybe you’ll think I’m a nutter (if you don’t already). Or maybe you’ll find something you want to try for yourself. So let’s give this a go and let me know what you think! For my inaugural Things I’m Loving Now Wednesday post, I’m sharing a long time love. 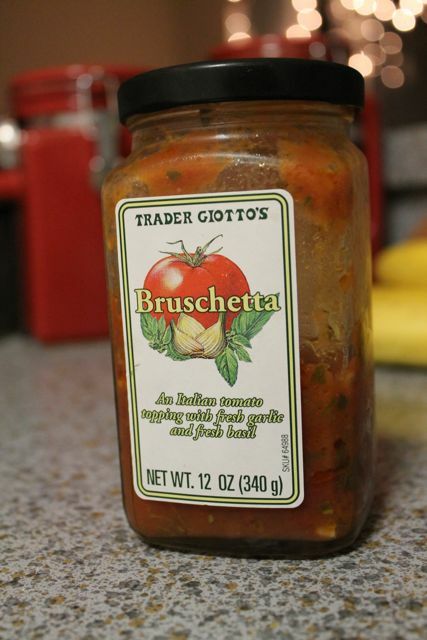 It’s tomato, basil and garlic goodness in a jar. 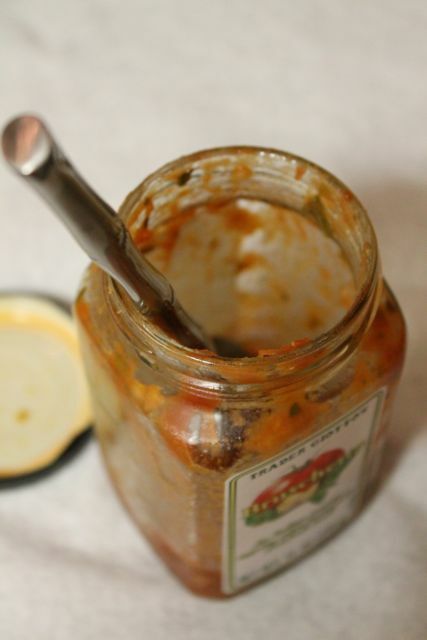 So delicious you’ll be happy to just crack said jar open and eat it with a spoon (which I may or may not have done more times than I can count on my fingers alone). 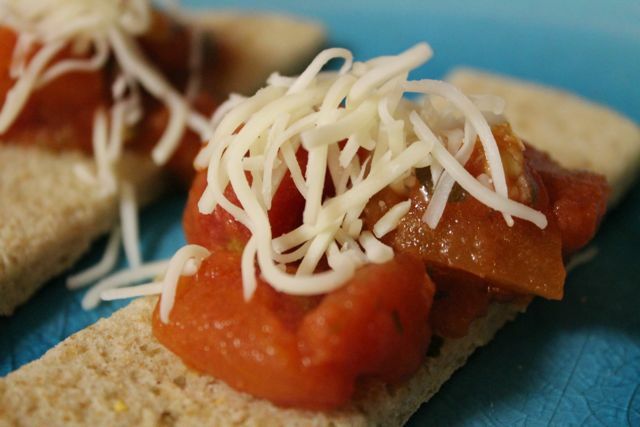 At 25 calories per serving (2 TBSP), it’s not nearly as indulgent as it tastes. Keep it for yourself or share it with others. 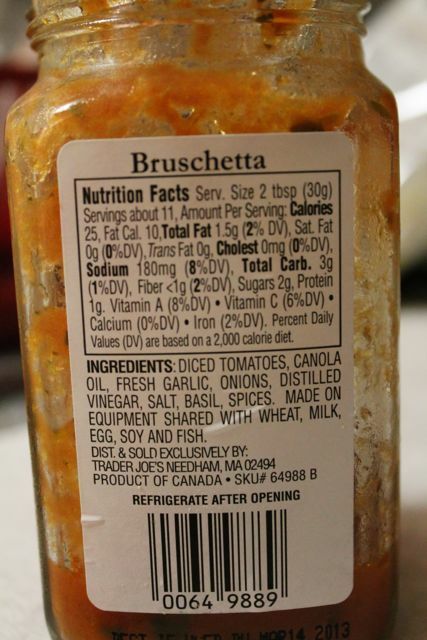 Put it on a sandwich, bake it on a crostini and sprinkle it with cheese, toss it in a salad, or add it to your morning eggs.